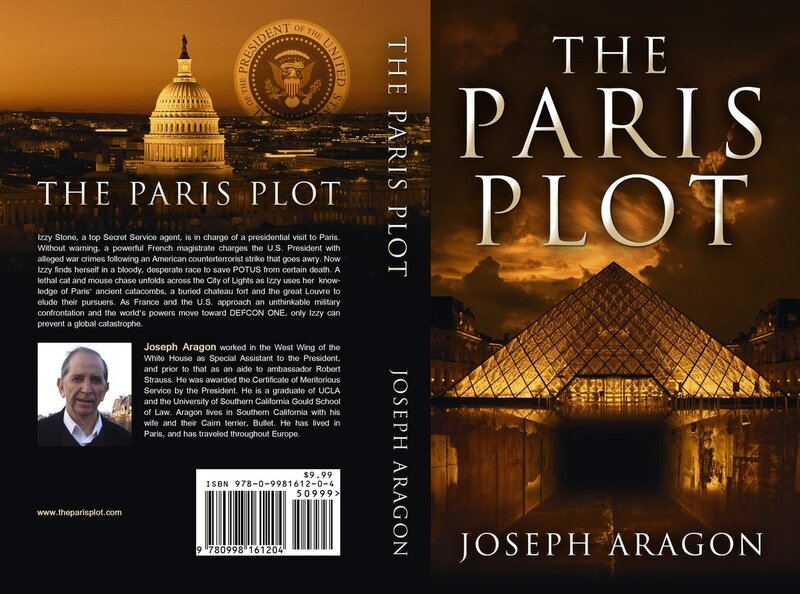 Izzy Stone, a stunning Secret Service agent in charge of the presidential detail in Paris, finds herself in a bloody, desperate race to save POTUS from certain death after a US missile strike against the world's most wanted terrorist goes horrifically wrong and a powerful French magistrate issues an arrest warrant for the president for alleged war crimes. A deadly cat and mouse game unfolds in the City of Light as Izzy uses her knowledge of Paris' ancient tunnels, a buried chateau fort, the great Louvre and an iconic American monument to elude their pursuers. As France and the US approach an unthinkable military confrontation, and the world's powers move to DEFCON One, only Izzy can prevent a global catastrophe.